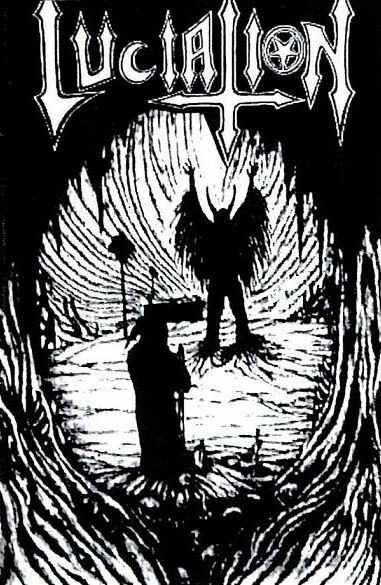 PP01 - Blodfest "Promo 2005"
9 track cassette. Recorded in Phlegm Studio 2005. 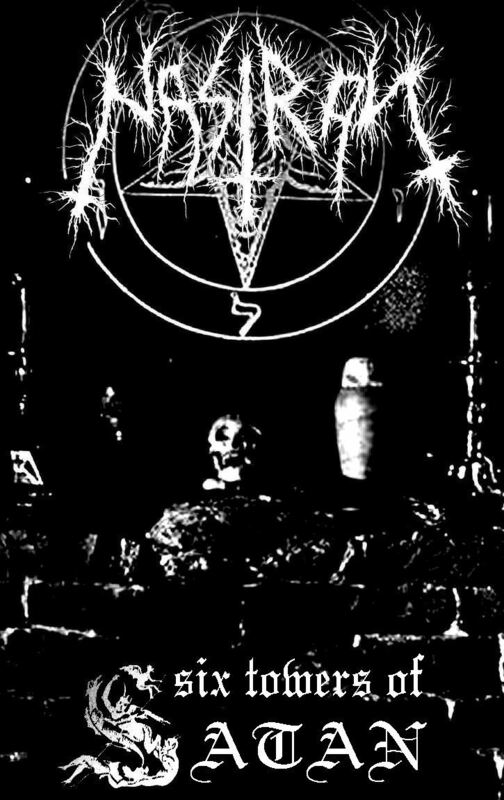 PP02 - Luciation - "Live in Snoldelev"
7 track live recording 2008. 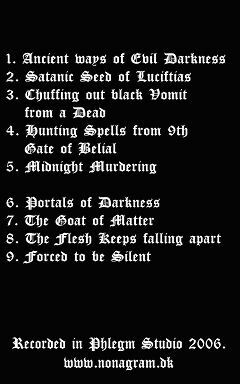 PP03 - Luciation "Ancient ways of Evil darkness"
9 track cassette. 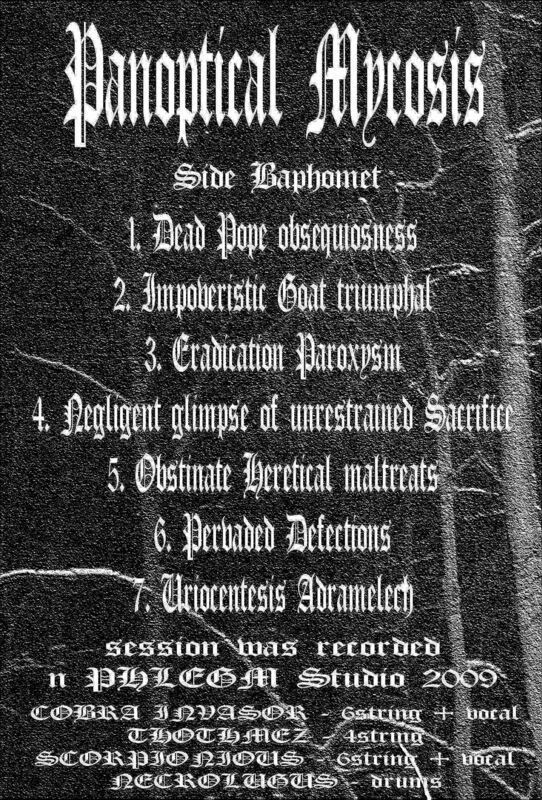 Recorded in Phlegm Studio 2006. 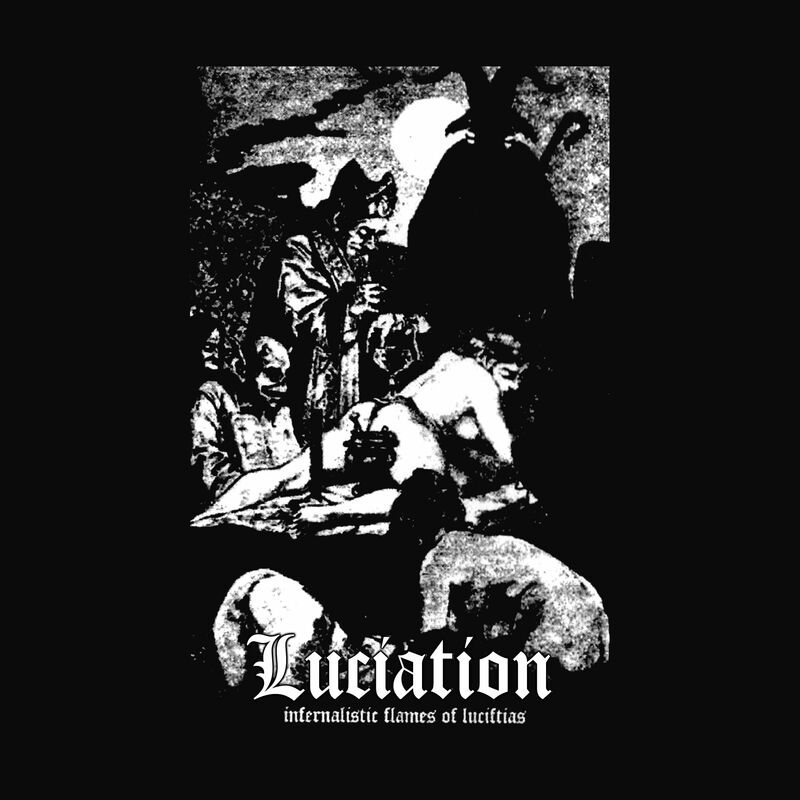 PP05 - Luciation "Infernalistic Flames of Luciftias"
7 track cassette. 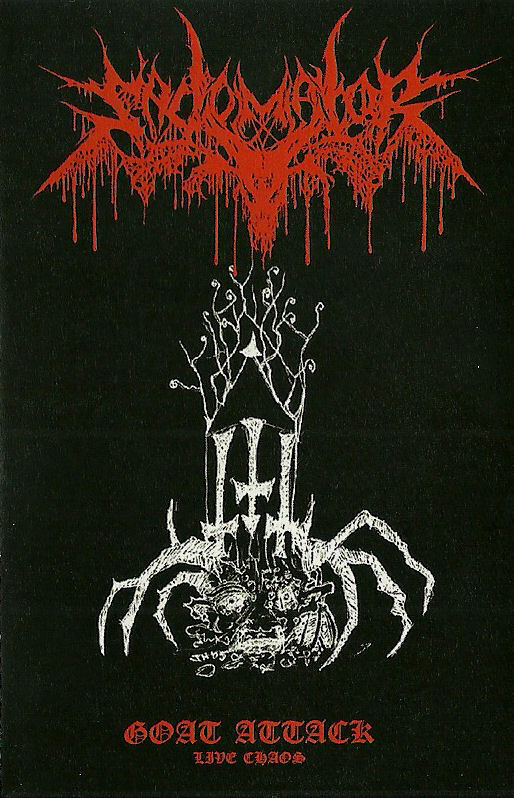 Recorded in Phlegm Studio 2007. 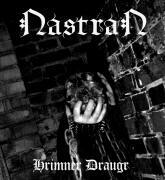 PP06 - Nastran "Hrimner Draugr"
5 track cassette. Recorded in Phlegm Studio 2007. 8 track cassette. Recorded in Phlegm Studio 2007. 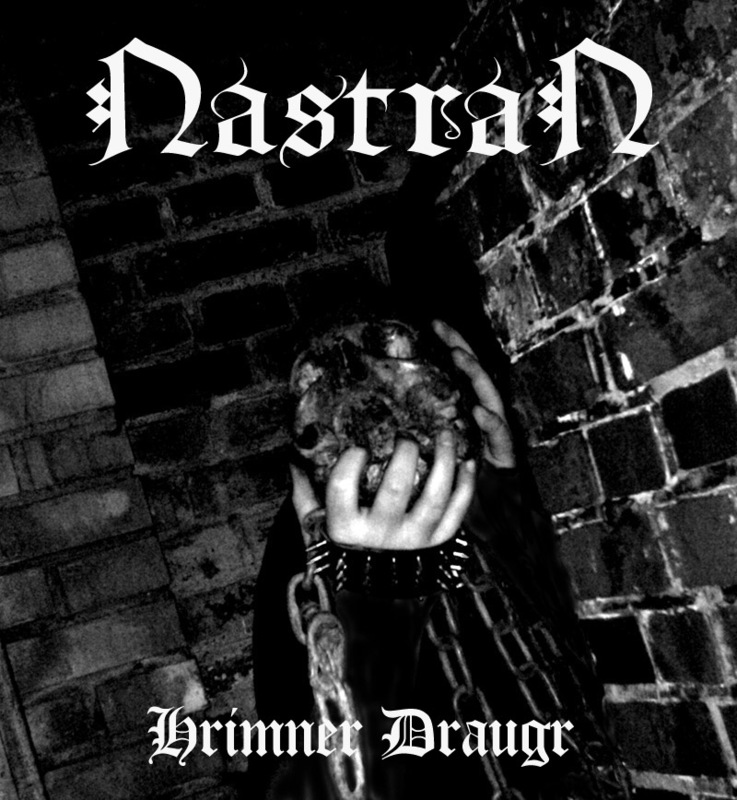 PP08 - Nastran "Olm sort i kolde Nat"
9 track cassette. 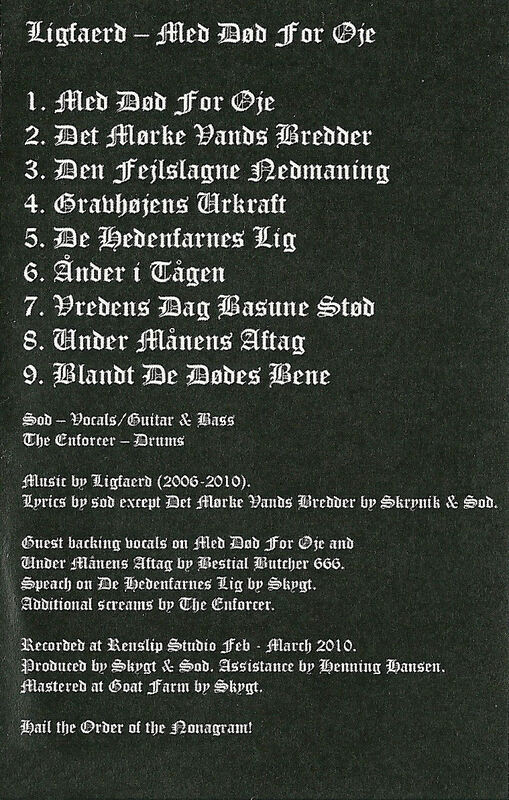 Recorded in Phlegm Studio 2008. 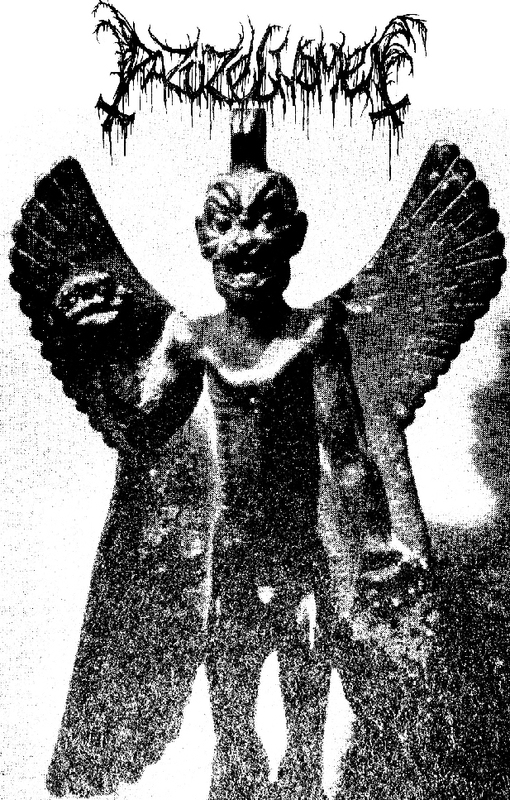 PP09 - Offerkult "The Dark path of the horned God"
11 track cassette. 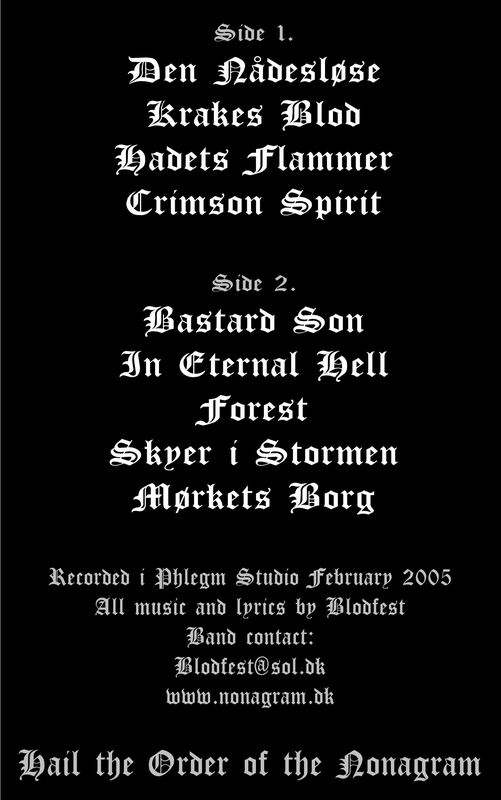 Recorded in Phlegm Studio 2009. 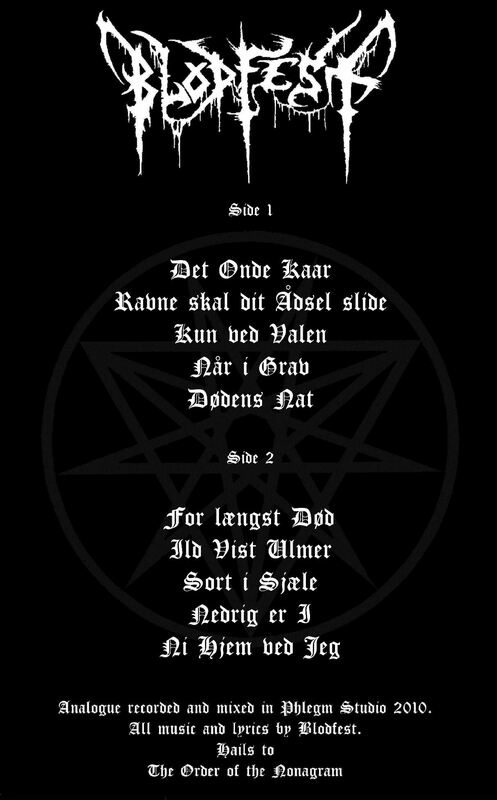 PP10 - Blodfest "Lejres Fald"
8 track 12" vinyl LP. 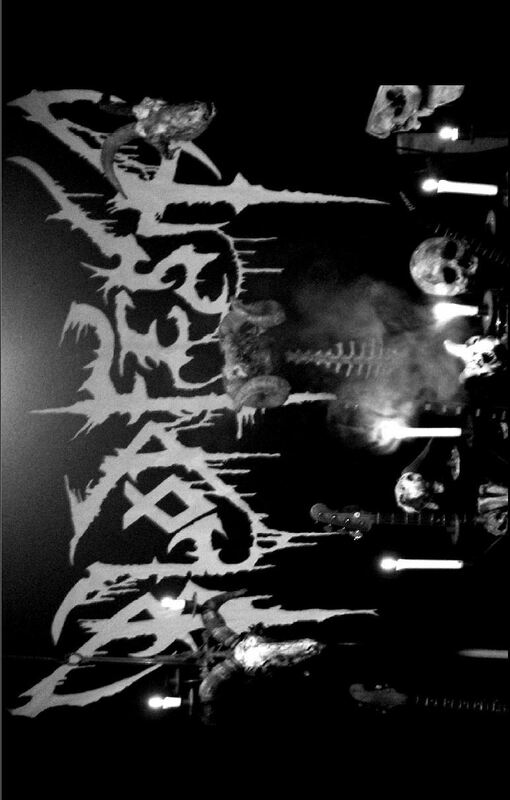 Recorded in Phlegm Studio 2010. 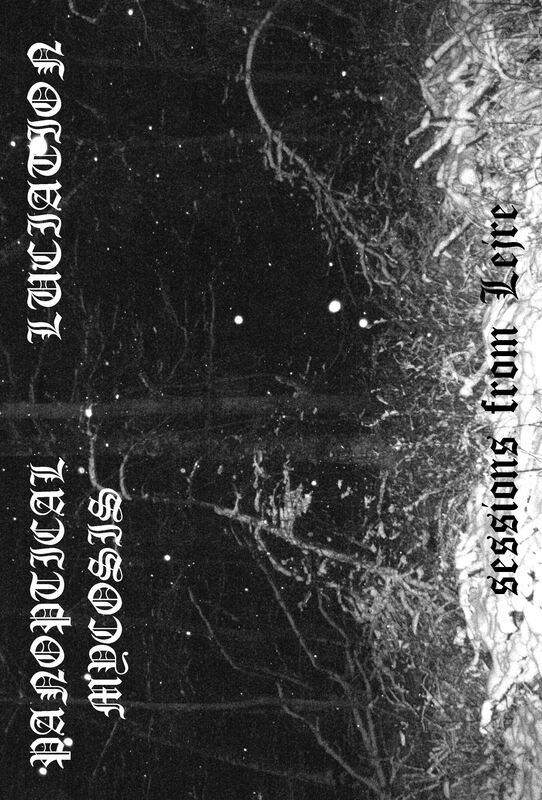 PP11 - Luciation / Panoptical Mycosis "Sessions from Lejre"
14 track cassette split release. 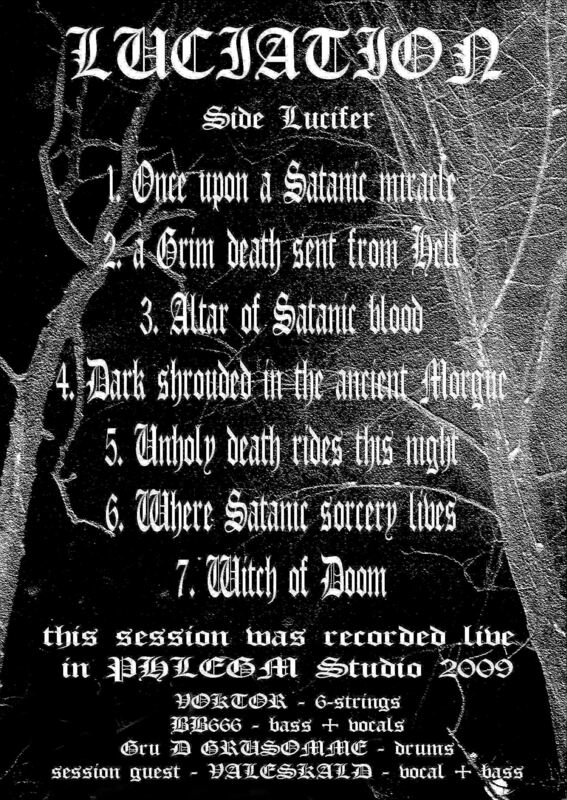 Recorded in Phlegm Studio 2009. 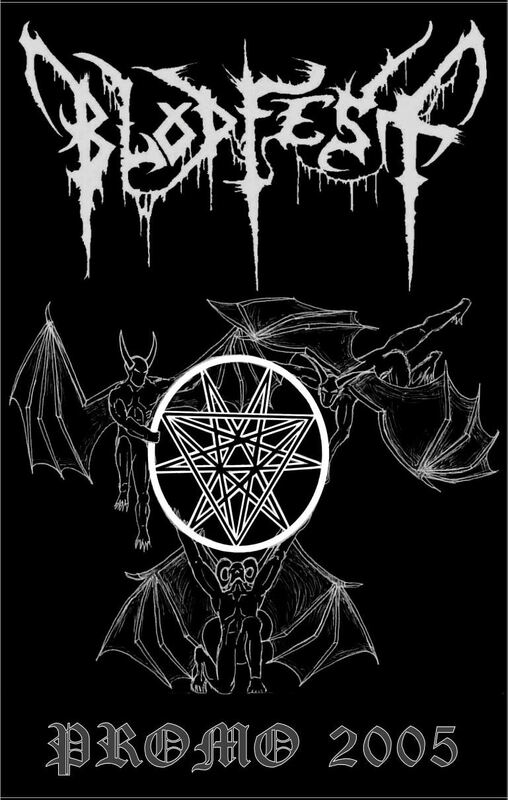 PP12 - Nastran "Six Towers of Satan"
6 track cassette. 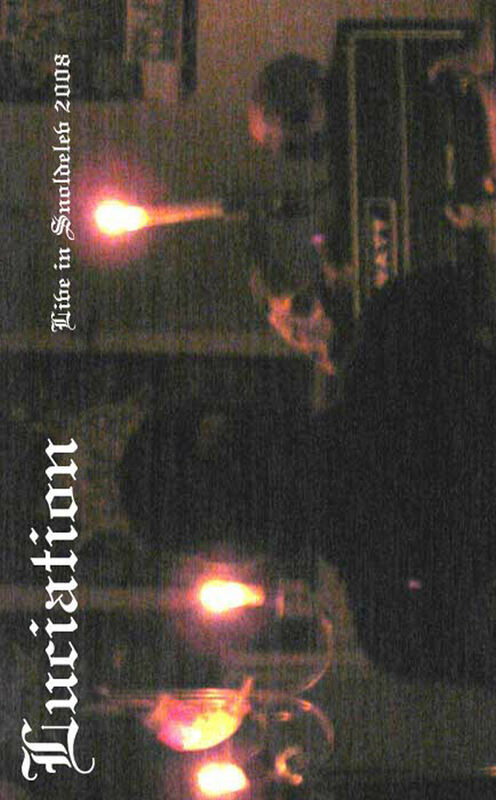 Recorded in Phlegm Studio 2007. 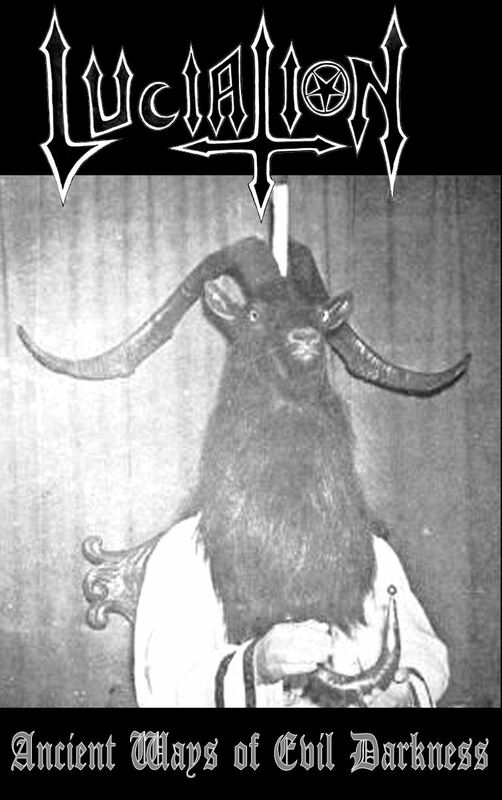 PP13 - Sadomator "Goat Attack - Live Chaos"
PP14 - Blodfest " Med Doed for Oeje"
9 track cassette. 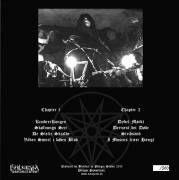 Recorded in Renslip Studio 2010. 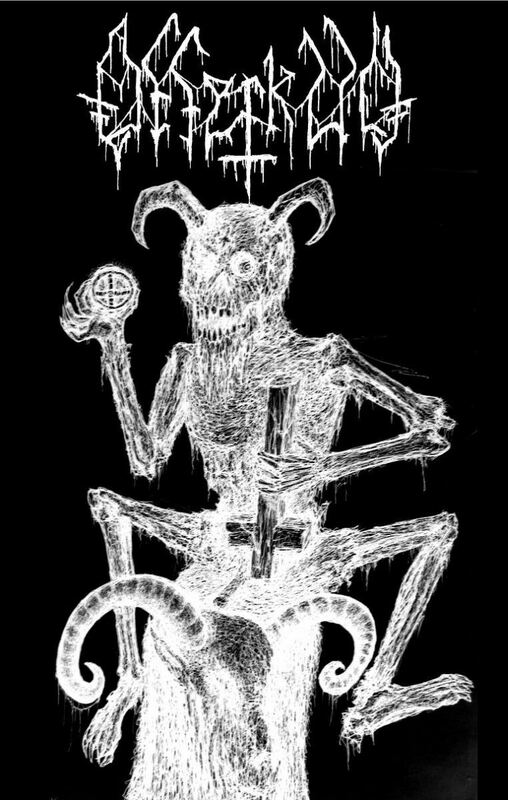 A split release by Silver Key Rec. 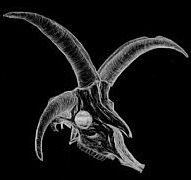 & Phlegm Prod. Pro tape and cover. Limited to 200 copies. 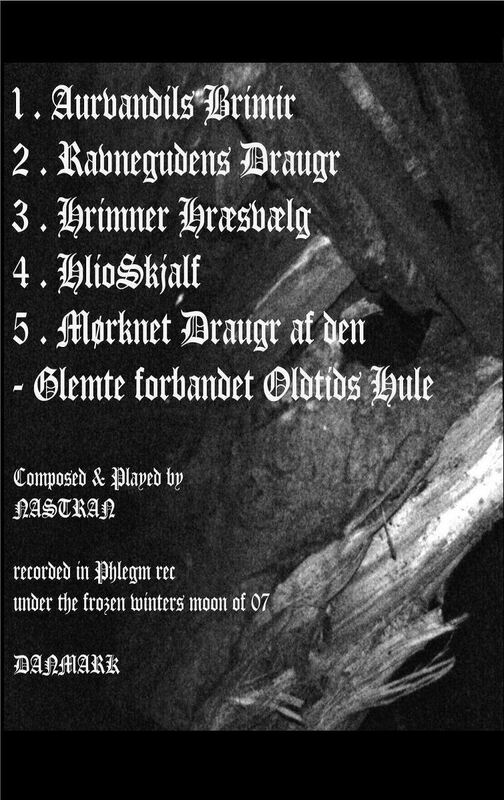 PP15 - Blodfest " Ild Vist Ulmer "
10 track cassette. 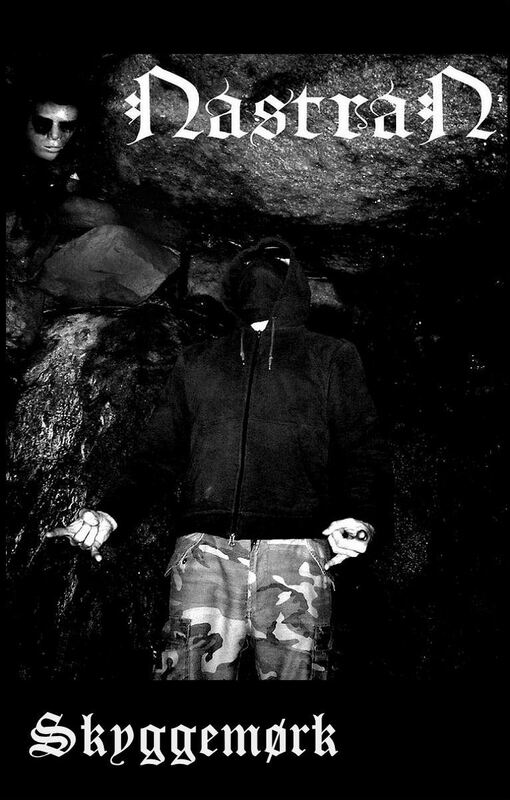 Recorded in Phlegm Studio 2010 . Pro tape & pro fold out cover and logo sticker. 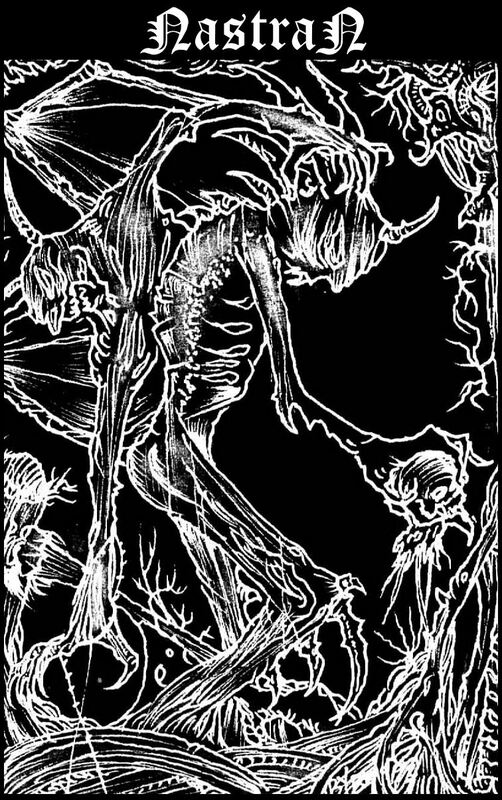 PP16 - Pazuzelhomet "Sarcophagus of the lost Cowlcult"
7 track cassette, recorded in Phlegm Studio 2011. 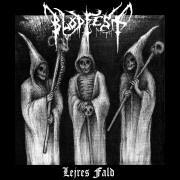 Blodfest - Krakes Blod - recorded in 2005.
by Nightbirds Rec./ Northern Sky prod. 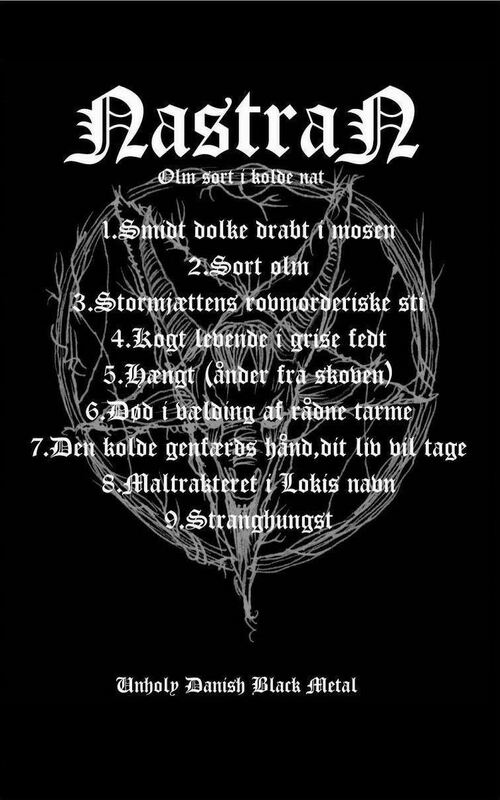 Blodfest - Krakes Krigeres Kampgejst - Recorded in 2006. 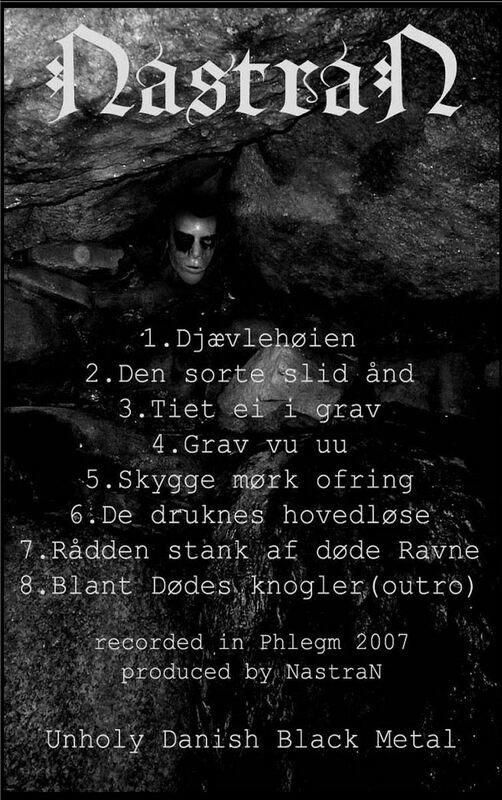 Blodfest - I Kong Skjolds Navn - recorded in 2006. 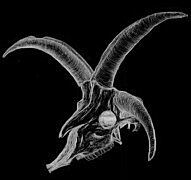 Luciation - Darkend Apocalyptic Goat Ritual - 7" EP. 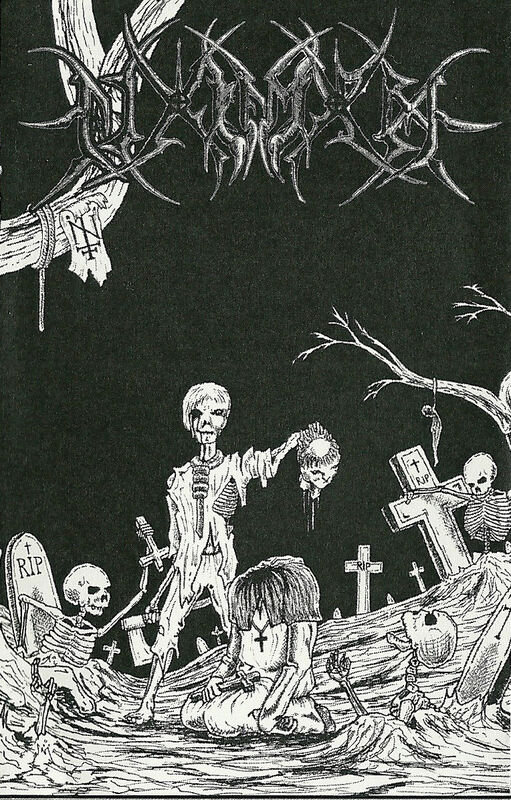 by None More Black records. 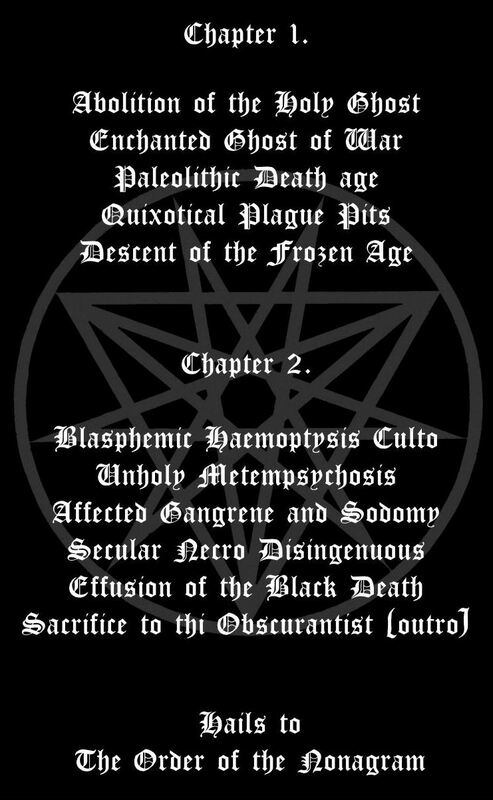 Wolfslair - Ateulv - Recorded in 2006. 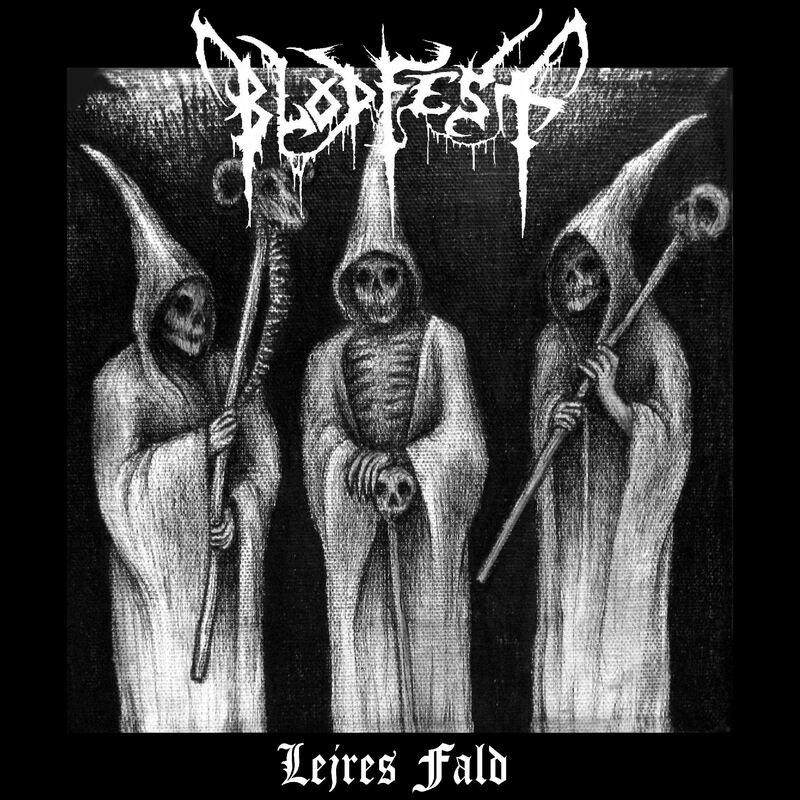 Blodfest / Wolfslair split release - I Kamp til Doeden.